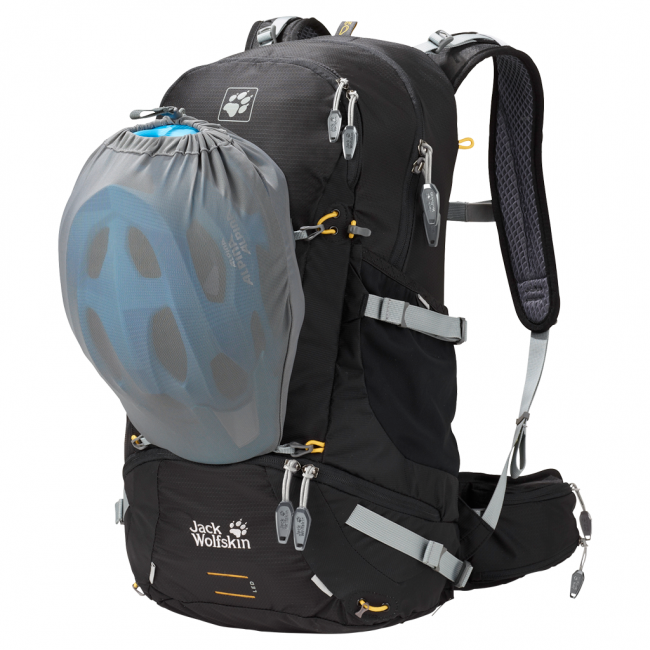 Across the Alps by mountain bike or on foot – our MOAB JAM is a sporty, multi-purpose pack that doubles as a great everyday pack. 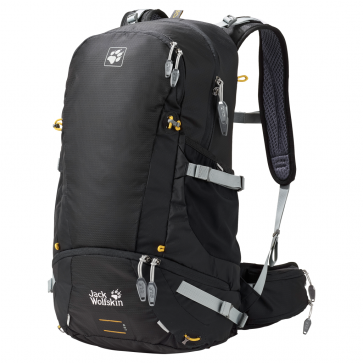 The largest pack in the series, the MOAB JAM 34 has a base compartment, a roomy ORGANIZER front pocket and several other useful details. These include a separate waterproof pack bag and a multi-purpose mesh pouch that can be attached to the front of the pack and used to stow your helmet or other items of kit. 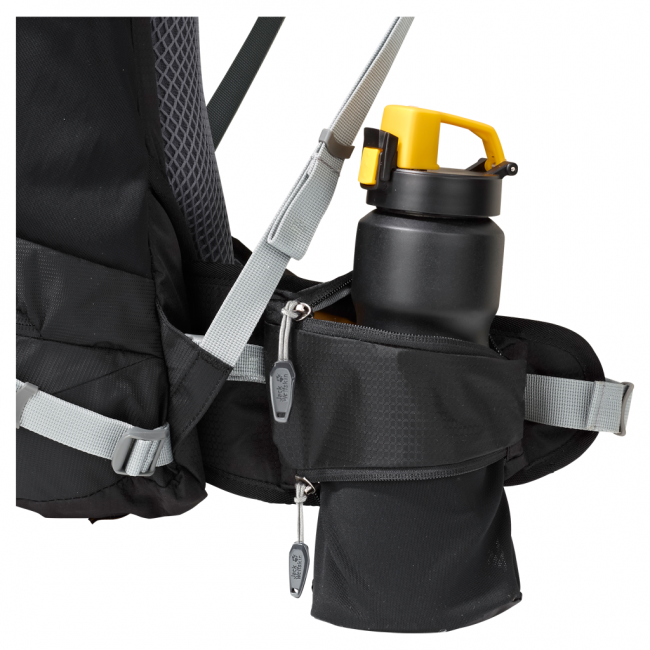 One of the waist belt pockets folds out and can be used as a bottle holster. 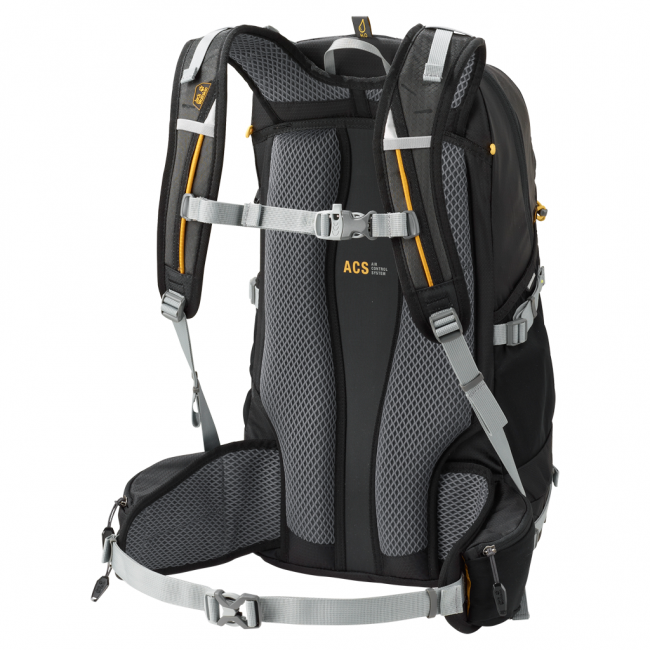 The MOAB JAM packs are equipped with our flexible ACS TIGHT suspension to help keep you mobile. Because the pack sits very close to your body you retain full control of the load – even when the pace hots up. The central air channel at the back and the air-permeable padding help to keep your back cool.